This article is 567 days old. Medical Lab Assistants and Medical Lab Technologists are on strike. 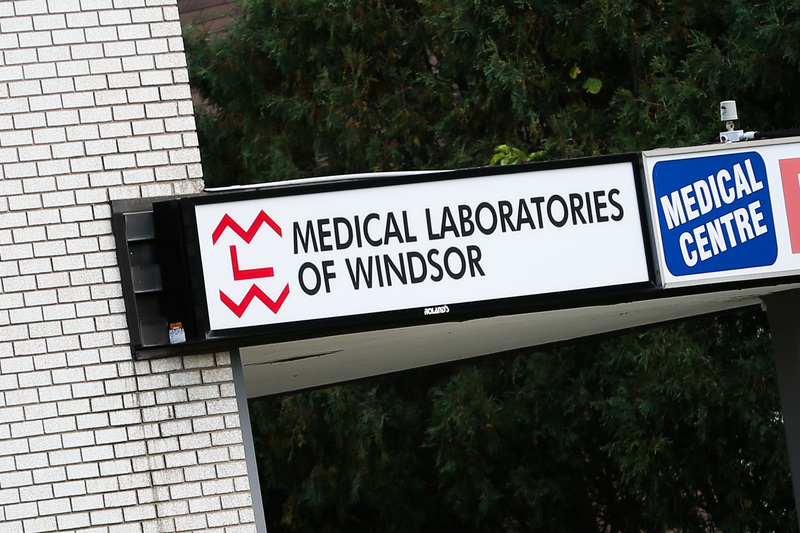 The workers, represented by Unifor Local 2458, began strike action at eleven Medical Laboratories of Windsor locations at 12:01 a.m. on October 2nd, 2017. “These members are performing highly skilled, technical jobs that provide vital medical information for patients, yet many are making half of what those doing the same job in a hospital are paid,” said Tullio DiPonti, Local 2458 Secretary-Treasurer. According to the union, since the Ontario government began to contract out to for-profit labs, including Medical Laboratories of Windsor, wages for lab workers working outside the hospital system have fallen steadily while the cost to the system has increased. The union states that for the first five years of service Medical Lab Technologists earn $22.00 an hour and Medical Lab Assistants earn just $13.50. The workers have been without a contract since March, 2017. “The workers did not make the decision to strike lightly. They care about the patients they serve but the time has come to stand up for fairness,” said Unifor National Representative Chris Taylor.